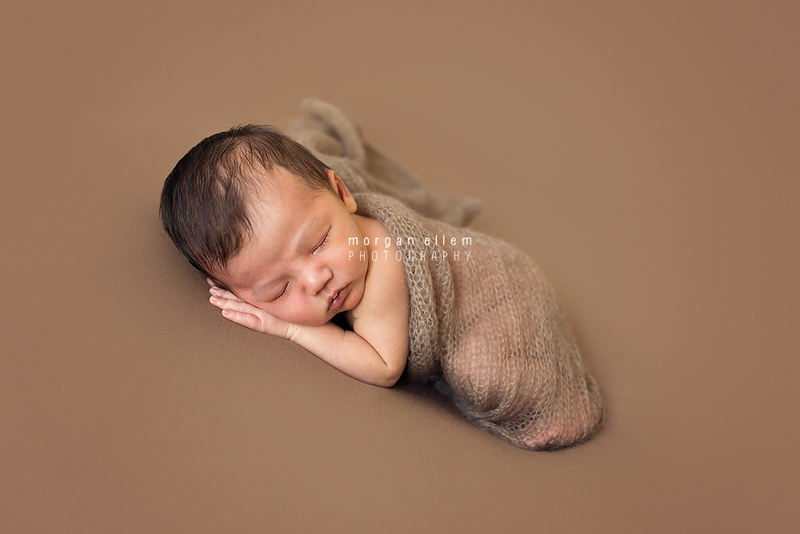 Marcus came to visit me this morning for his newborn session in studio. Such a perfect, beautiful little face! He was a pleasure to photograph, as were his beautiful parents. Congratulations to Katik and Andrea, Marcus is just divine. 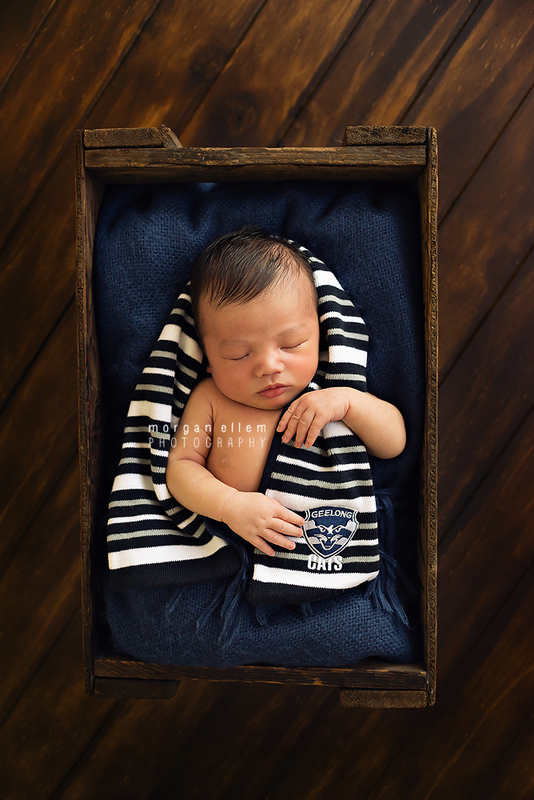 PS - Katik is a big Geelong Cats fan - little Marcus is starting early!